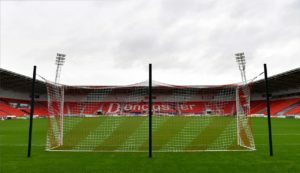 Doncaster picked up a fourth successive win as they beat Plymouth 2-0 to strengthen their grip on the final play-off berth in League One. 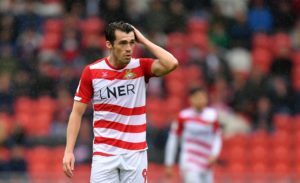 Doncaster are likely to be without top scorerJohn Marquis for the visit of Plymouth. 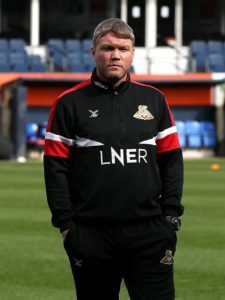 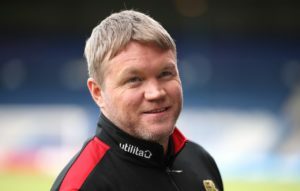 Grant McCann claims his Doncaster side believe they can beat anyone at the Keepmoat Stadium after winning 3-1 against Walsall. 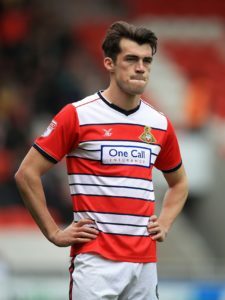 Doncaster striker John Marquis is set to retain his place at home to Walsall despite eight matches without a goal. 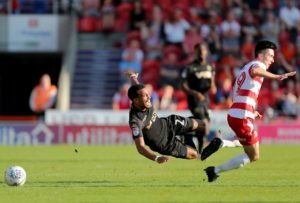 Doncaster returned to the Sky Bet League One play-off places with a 4-1 thumping of Bristol Rovers at the Keepmoat Stadium. 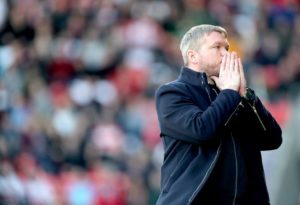 Doncaster boss Grant McCann has been charged by the Football Association for his alleged conduct after last Saturday's 1-1 draw with Charlton. 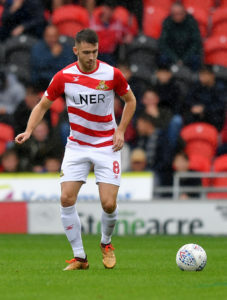 Doncaster midfielder Cody Prior has signed a new deal at the club. 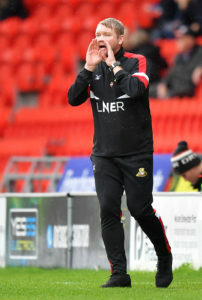 Boss Grant McCann branded Doncaster's second-half performance 'bang, bang average' as his side had to settle for a 1-1 draw at Scunthorpe. 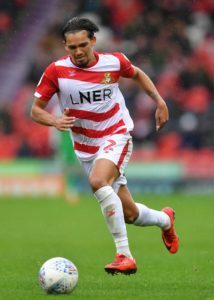 Doncaster's League One play-off push maintained momentum with a 1-1 draw at local rivals Scunthorpe. 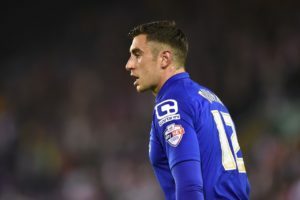 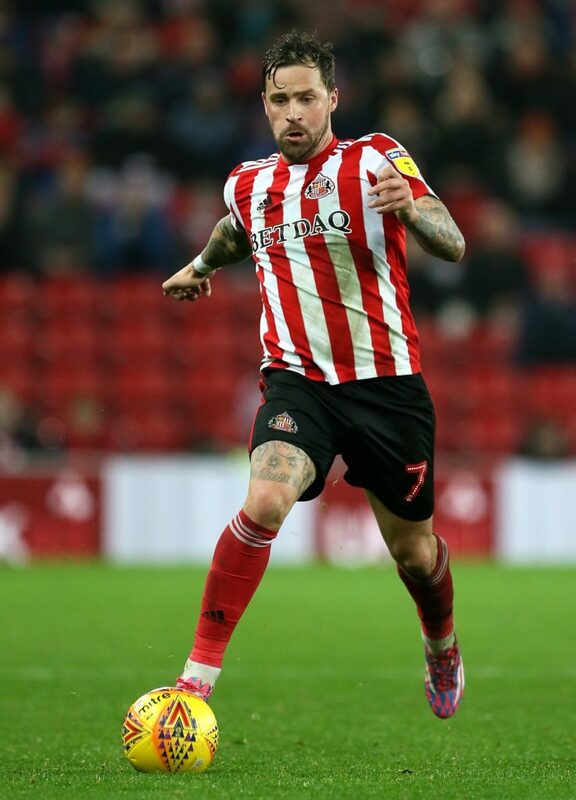 Scunthorpe striker Lee Novak will be available for the derby clash with Doncaster. 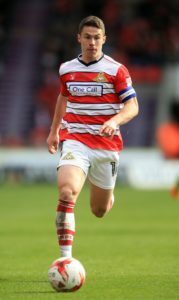 Doncaster look set to be without Joe Wright for the rest of the season after he ruptured ankle ligaments in training. 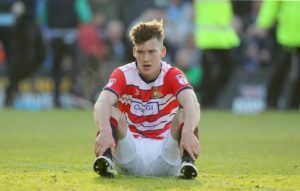 Doncaster have suspended defender Niall Mason following his conviction for sexual assault. 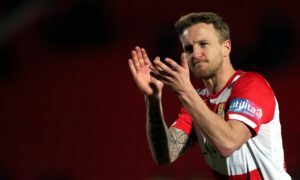 Ben Whiteman's late penalty handed Doncaster a place in the fifth round of the FA Cup for the first time since 1956 with a dramatic 2-1 win against Oldham. 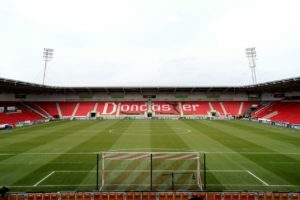 Doncaster could hand a debut to new signing Paul Downing in their FA Cup fourth-round tie against Oldham at the Keepmoat Stadium. 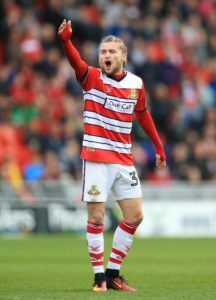 Alfie May believes he can get even better at Doncaster after agreeing a new deal. 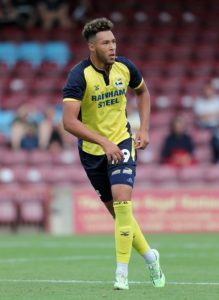 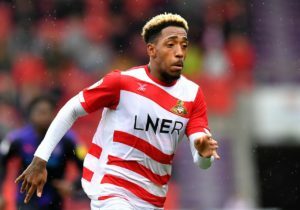 Doncaster teenager Danny Amos has been signed by Hartlepool on loan for the rest of the season. 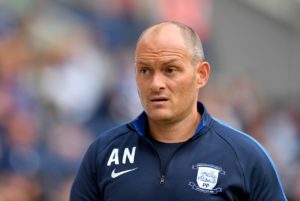 Alex Neil branded Preston's performance 'unacceptable' after they lost 3-1 to Sky Bet League One side Doncaster in the FA Cup third round. 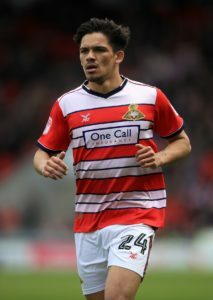 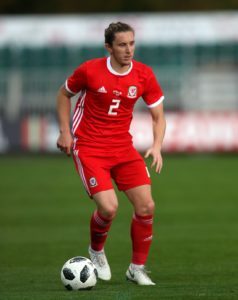 Doncaster have signed Swansea defender Aaron Lewis on loan.